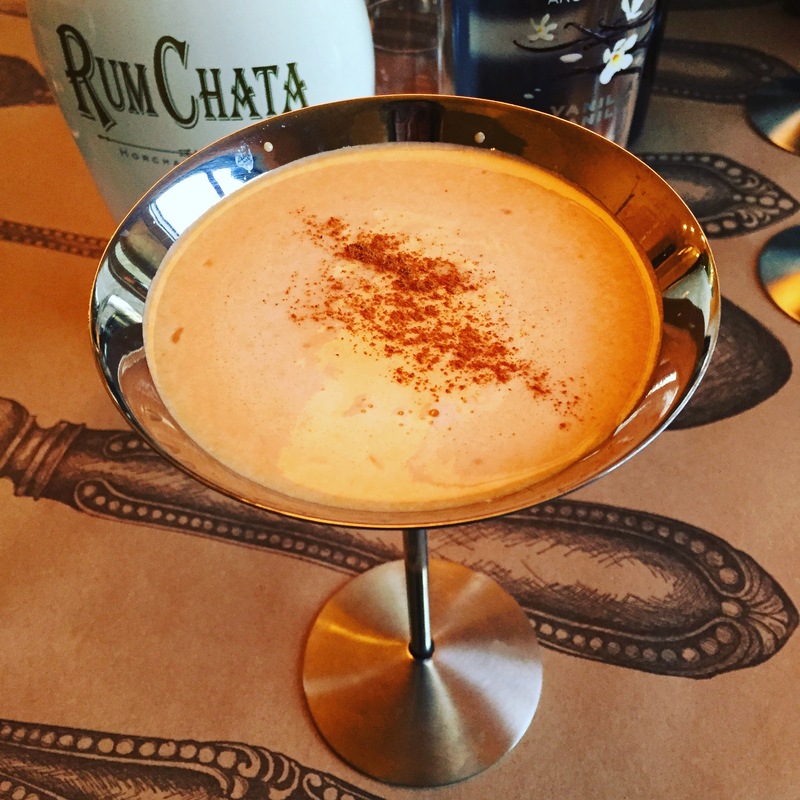 Combine the Rumchata, vodka, pumpkin puree, and ice in a shaker and shake like crazy. Strain into a martini glass and sprinkle with the spice of your choice. 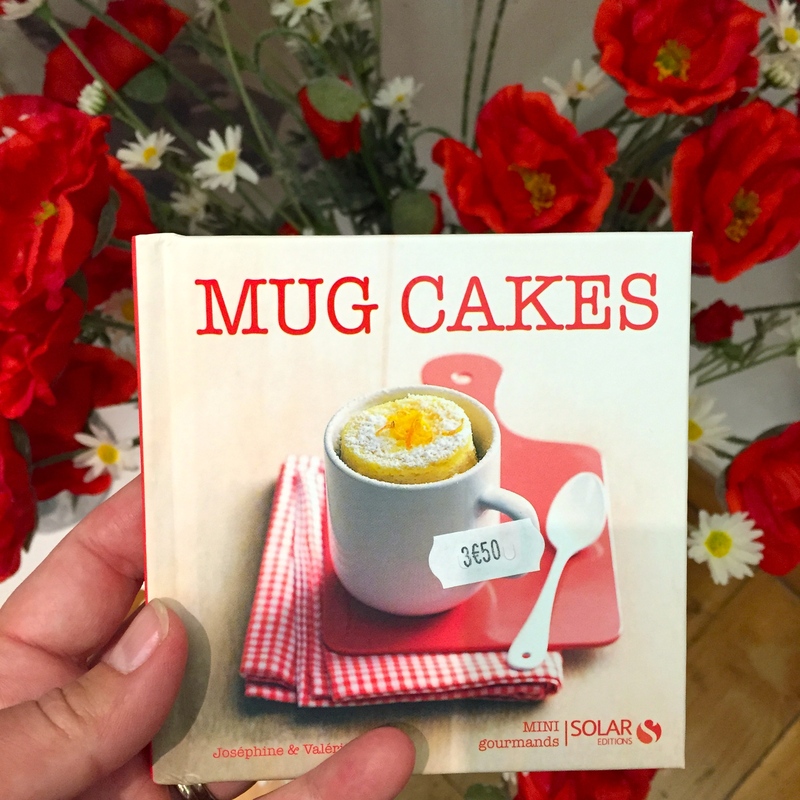 I don’t think Mug Cakes are new. I’ve found blog posts dating back five years with oodles of recipes for them but they seem to have taken Paris by a chocolate brown cocoa powder storm this year. Everywhere I looked little cookbooks were devoted to them. At Le Grand Epicerie de Paris you could even buy a mug fully loaded with the ingredients for the mere price (I jest) of 13.50 Euros. This post has a recipe I developed for a deliciously ooey-gooey Chocolat-ey Chocolate Mug Cake. It’s easy and fun and ANYONE can make it. I hope you will. Let me know how it turns out for you.